There is no absolute strategy for pricing, you have to keep doing experiments. A mixture of various strategies will surely be effective. Pricing is the singular most-prominent factor in determining sales numbers. According to a recent study, 85% of people admitted that when making purchasing decisions, pricing matters the most. This admission is disappointing for all other sales factors. It makes sense that the combination of money invested in site development, marketing attempts and persuading conversion rates, among others, all affect the sales volume. And when those sales rely so heavily on prices, optimizing them becomes more important. Below are some essential tips for establishing desirable product prices. The general pricing strategy phenomenon is that the sales increase when an item is priced lower and decrease when the price goes up. People love cheap stuff; however, you can’t simply reduce prices without rhyme or reason as it results in a drastic profit margin cut. To what extent can sales increase when the price decreases? If prices increased, how many people would still buy? How much can prices be reduced or raised before sales are affected? An analysis of each product’s price elasticity will answer these questions. 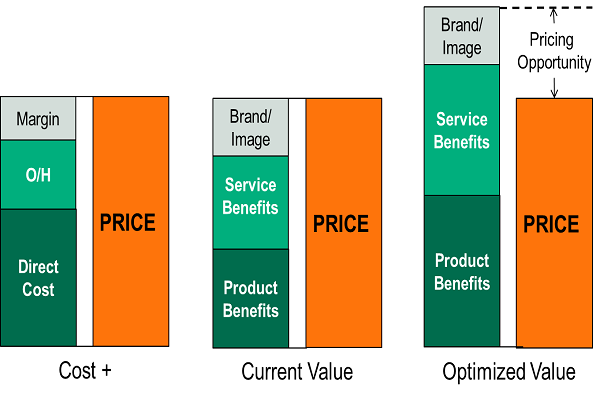 The analysis sets parameters on how responsive a product’s demand is based on pricing changes. This information can be used to intensify pricing tests and, correspondingly, timely price optimization. Thus, when prices are determined they are proportional to demand. 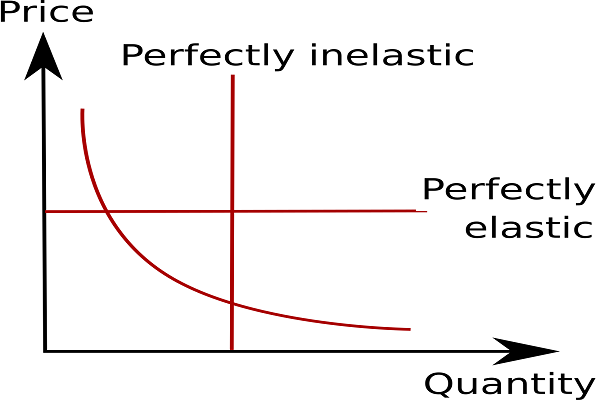 In this way, a price elasticity analysis greatly helps with setting the perfect pricing strategy. Most businesses previously applied the static pricing strategy. But the emergence of e-commerce raised the potential for dynamic pricing, which is now the most-preferred pricing strategy on the online platform. Under this strategy, prices fluctuate based on several different factors. Amazon is one of the greatest examples of Dynamic Pricing. It’s said that because they extensively implement this pricing strategy, their prices change about every 10 minutes on average. Segment Pricing - Prices change based on each segment of the customer base. Peak Pricing - Certain products attract heightened demand at certain times due to trend shifts. So, those product prices increase by taking into account this demand. Time-based Purchasing - Sets up the best (low or high) prices based on the product’s lifetime. Penetration Pricing - Attracts customers by offering low initial prices to encourage customers to try their products or services. 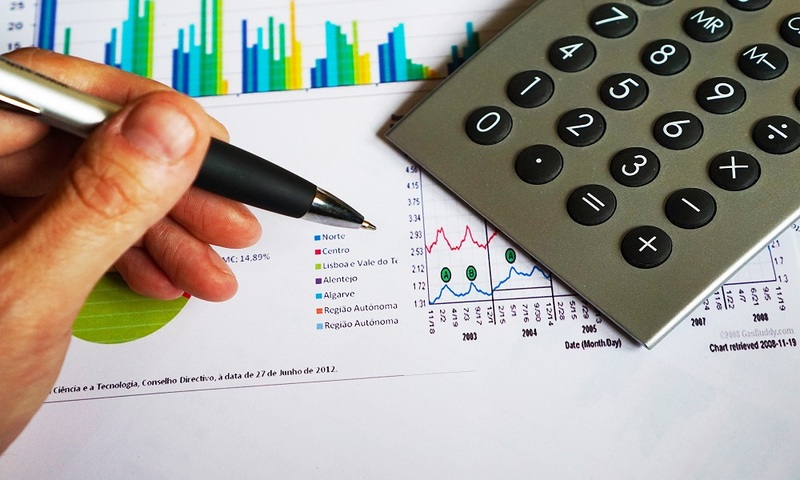 Credit card processing fees can take a significant bite out of profit margins. And unfortunately, you have to pay them if you want to process credit card transactions. However, savvy businesses can find leniency if they know where to look. 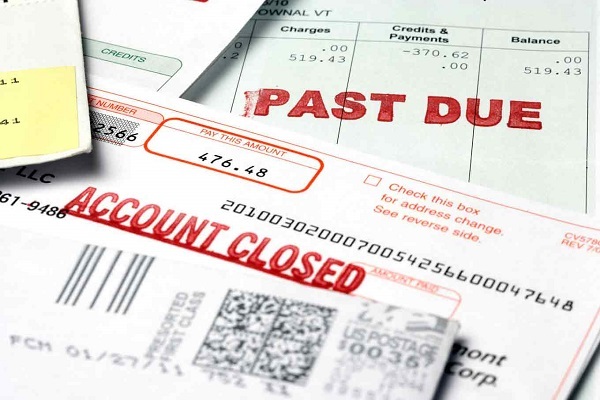 Instead of blindly paying the credit card fees, take efforts to alleviate them. But keep in mind that accepting the payment shouldn’t affect the business or its customers. Here are tips to remember when making credit card payments. Use an integrated payment solution because they are known for minimizing errors and duplicate entries, saving businesses money and time. Before signing a contract, read the paperwork thoroughly to learn about the different processing rate types. Select a provider with the capability of heightening business growth. 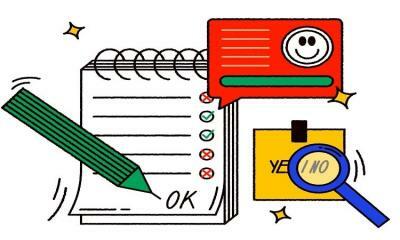 Customers are prepared to pay higher prices for products that offer more value than the comparative ones, which is the definition of value-based pricing. It’s based on how much customers are willing to pay for a product, considering the value it offers. It also facilitates differentiating between the worthiness of a product and its best alternatives. Prices are aligned with how much the customers are willing to pay. Therefore, this pricing strategy holds a higher competitive advantage over the other strategies. Market Research - Involves collecting the demographic data of the customer base, like age, gender, location, and occupation, among other details. 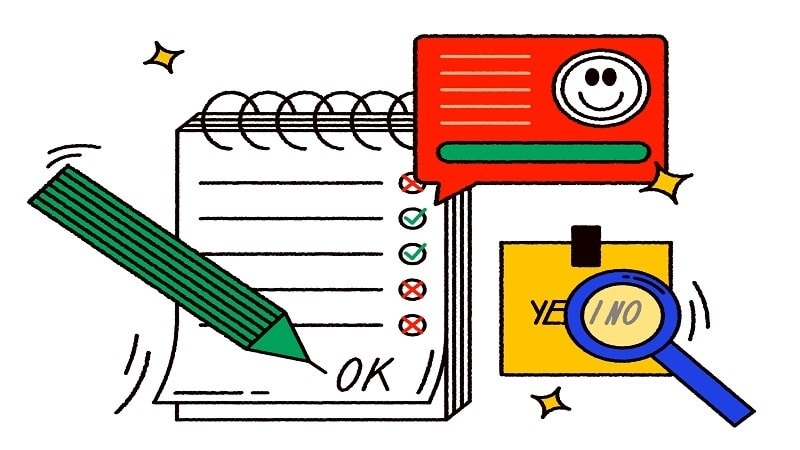 Feature and Product Preference Analysis - A variety of factors, like customers’ product concerns and motivation and willingness to buy, are identified using the gathered data. Price Sensitivity Analysis - Detecting price points. Identifying how much someone is willing to pay as an indicator of how much they value the product. 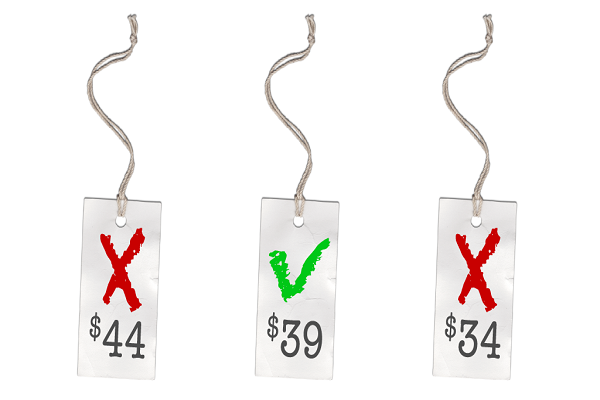 Charm Pricing uses psychological aspects to persuade customers to make a purchase. 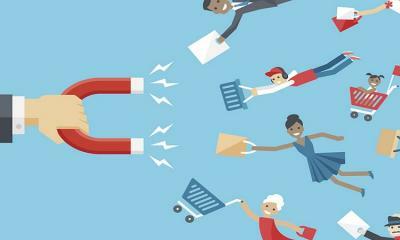 When effectively utilized by retailers, these tactics can significantly improve conversion rates and boost sales. Ever notice that retailers offer their products at odd prices, like $9.99 or $34.98? They’re putting forth the perception that the price is low by reducing some of the rounded value, called “the left digit effect in price cognition”. Because people tend to only interpret the digits on the left side, they believe the price is lower. People can be subconsciously persuaded into believing and feeling happy about something they might otherwise not be. That’s what Charm Pricing does. Additionally, studies have shown that prices ending with the number ‘9’ are perceived to be smaller. As a result, our brain thinks a $2.99 price is cheaper than a $3.00 price. In this way, the power of underlying psychology to ascertain perfect pricing optimizations can be employed. 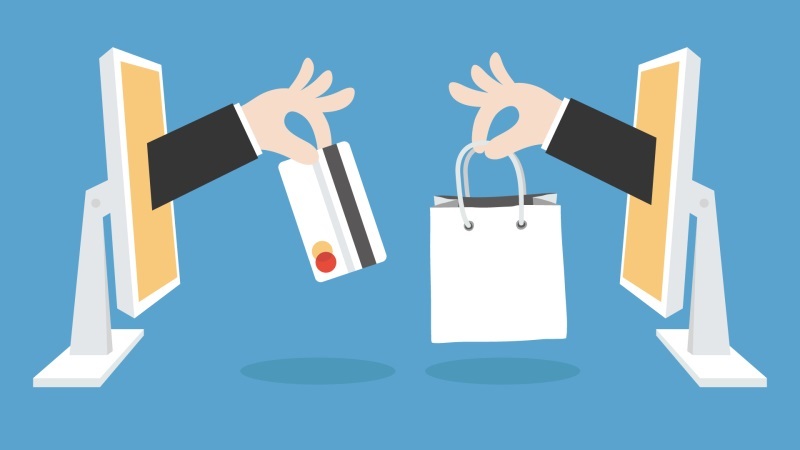 Behavioral Pricing is a new-age concept greatly confined to the e-commerce platform. 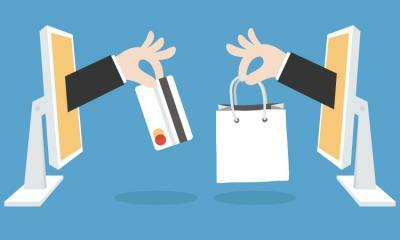 It presumes the best product prices based on the online behaviors of the prospective customers. 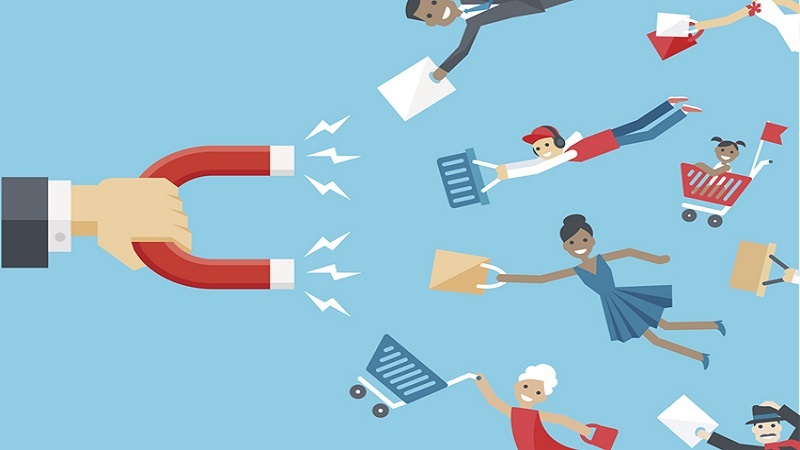 Marketers can use these behaviors to paint a seemingly clear picture of the tendencies of their customer base. Consumers today are constantly voicing their likes and dislikes through mediums like Facebook, G+, tweets and blogs comments. The Behavioral Pricing strategy leverages this information so businesses can frame their pricing policies accordingly. This strategy even allows for altering the price of a product previously visited, thereby adapting to a customer’s preferences. When the customer visits the product page again, they will notice the marginally-slashed price and happily buy the product. To increase profits and drive company performance, price optimization is an effective weapon for online retailers. All the previously-discussed strategies will help businesses determine the best product prices. However, it’s important to note that there is no one magical pricing strategy to fulfill every business’ needs. Rather, it is a combination of efforts that utilize the best approach.